SEO companies sometimes like to let people think they own Google. They come like Santa, with gifts filled with grand promises, but they do little to show results. This often leaves business owners feeling burned and distrustful of SEO firms and, unfortunately, it doesn’t work out for anyone. Why? Because in this day and age, you need a web presence to grow your business and brand. If you don’t know how to effectively build that web presence, it’s necessary to call in the experts at SEO firms (at least the ones who know what they are doing). You know the tell-tale signs of a lousy SEO company, but do you know what basic services you should expect from a good SEO company? On the first day of Christmas, or your marketing campaign, your SEO company should provide you with your marketing plan for the next 3-6 months, which should be based on your scope of work in the proposal you agreed to. The search engine optimization company you choose will likely provide you a timeline of when to expect work to be done and ask you for credentials for your business website and social sites during this process. Following an internet marketing strategy is pointless without keyword research. Why? If you don’t know what words you are trying to rank under, then you really can’t determine how your business is ranking on search engine sites like Google. Running a proper internet marketing campaign is not just about increasing website visits. It’s about getting the right website visits from the right audience that will be most likely to convert into customers. An SEO firm should utilize keyword research to determine the best keywords to reach the right audience. Education is a part of our job here at Post Launch marketing company. We want our clients to know what to expect and why, so they understand the work we put into their campaign. Whether an SEO firm is doing website development, Adwords or anything else internet marketing related, they should be able to educate their clients enough to understands the basics and the results they should expect. Each SEO firm should be creating their own internal SEO and campaign strategy reports, so they know how each campaign is going. One of the beautiful things about online marketing is the amount of data available to collect and analyze. If your SEO firm is not creating and providing these reports on at least a monthly basis, they are likely not paying enough attention to your campaign to ensure success. Internet marketing and SEO companies vary in the amount of services they offer. Some SEO firms focus solely on website development while others focus solely on online advertising. Some SEO firms, like Post Launch, take a holistic approach to online marketing your business and offer services that will best fit your business and industry. Afterall, no two business are the same, so no two internet marketing campaigns should be the same. 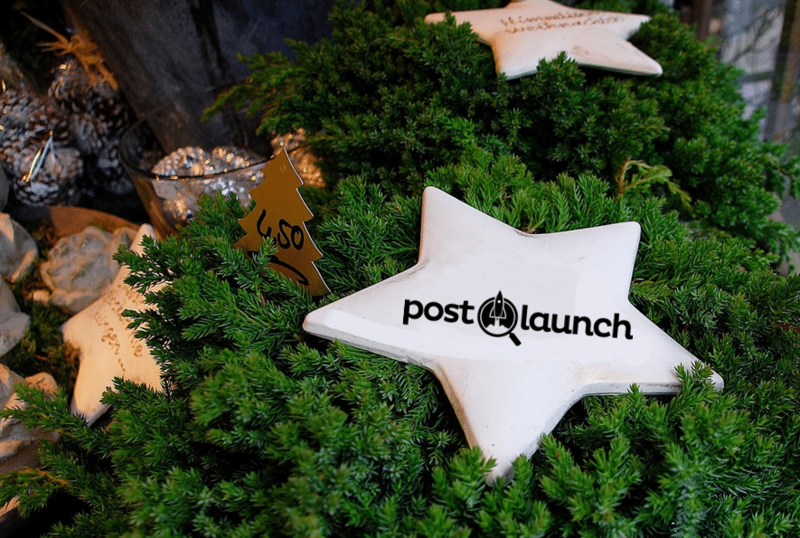 At Post Launch, we recognize the need to offer a range of online marketing services and to develop the strategy that will work best for your business. Our holistic marketing approach includes the fundamental SEO company services listed above, and much more. Because we can diversify our types of marketing services, we are one of the best SEO companies for small business. Contact us for a free internet marketing consultation to learn more about how we can help your business and the types of web marketing services we will be providing you from day one.